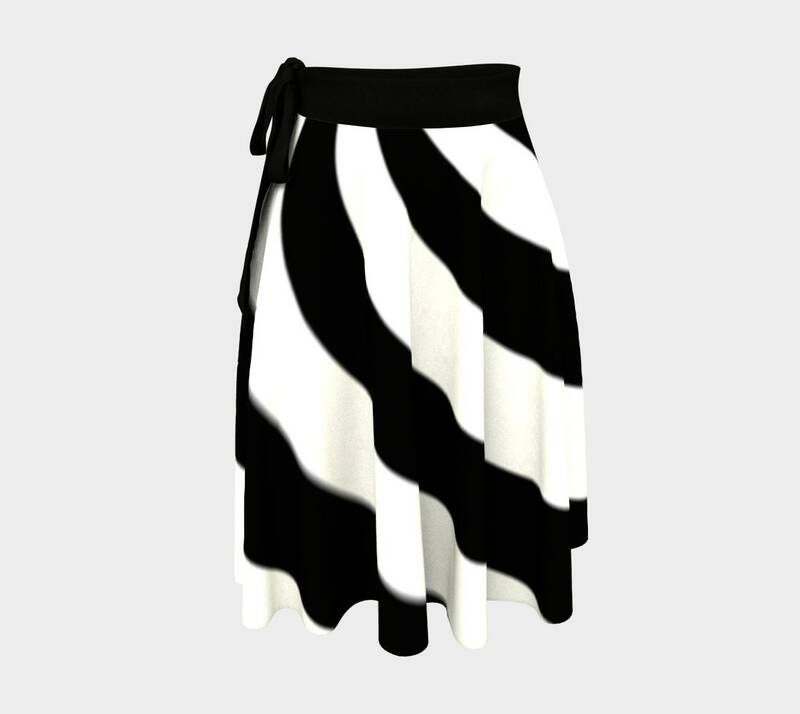 Artwork printed full circle one size wrap skirts. 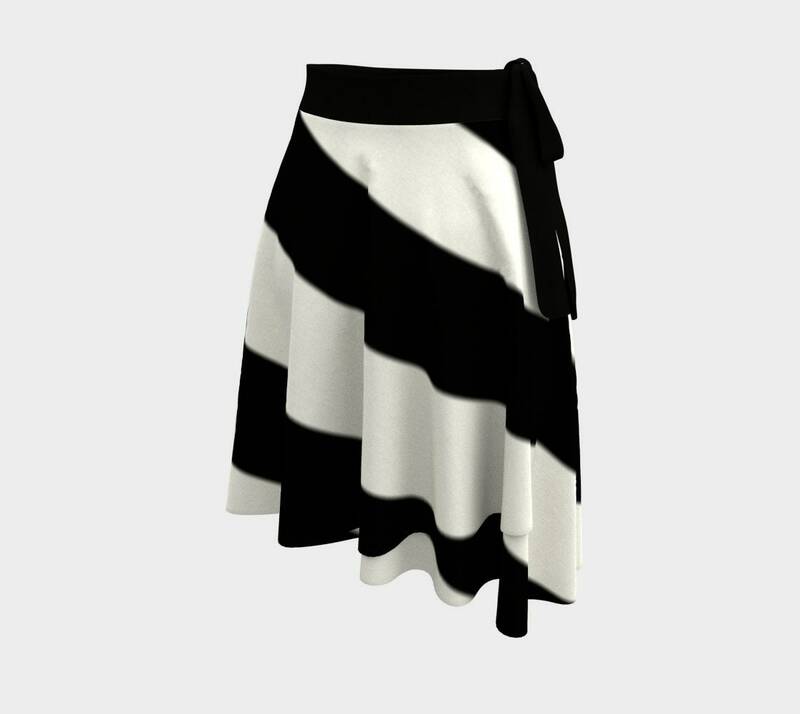 Black and white stipes wrapped around this skirt. 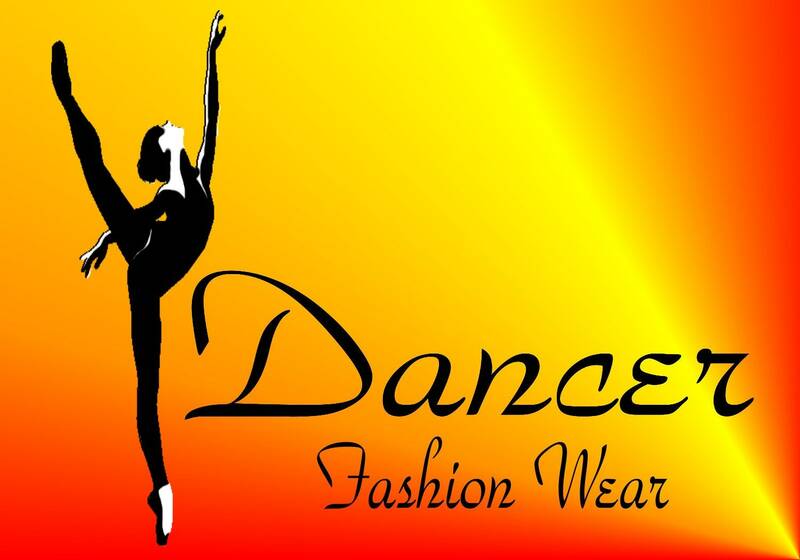 Choose a waist band color and a material.